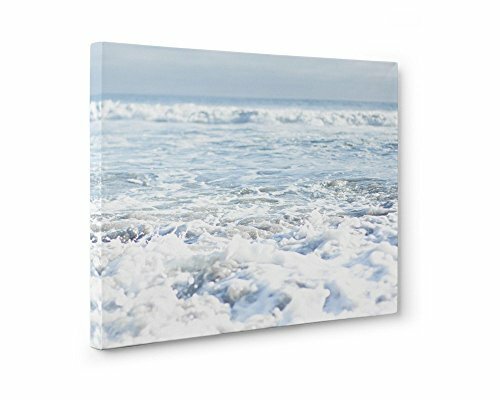 'Fresh Surf' comes in two large format options - each with multiple sizes available. Bubbling surf on a fresh day on Pffiefer Beach in Big Sur, California. This print is the perfect image to evoke the fresh open appeal of the ocean.